Saudi Arabia’s hopes of boosting foreign investment are drying up as three more banking and industry titans decided to ditch a business conference starting on Oct. 23 because of missing Saudi journalist Jamal Khashoggi. JPMorgan Chase Chief Executive Jamie Dimon pulled out Sunday night, and two other VIPs soon followed: Laurence Fink, chief executive of the world’s largest asset manager BlackRock Inc., and Stephen Schwarzman, CEO of private equity firm Blackstone group, according to sources cited by The Wall Street Journal. U.S. President Donald Trump called Saudi King Salman about Khashoggi’s potential murder, according to a Monday tweet. 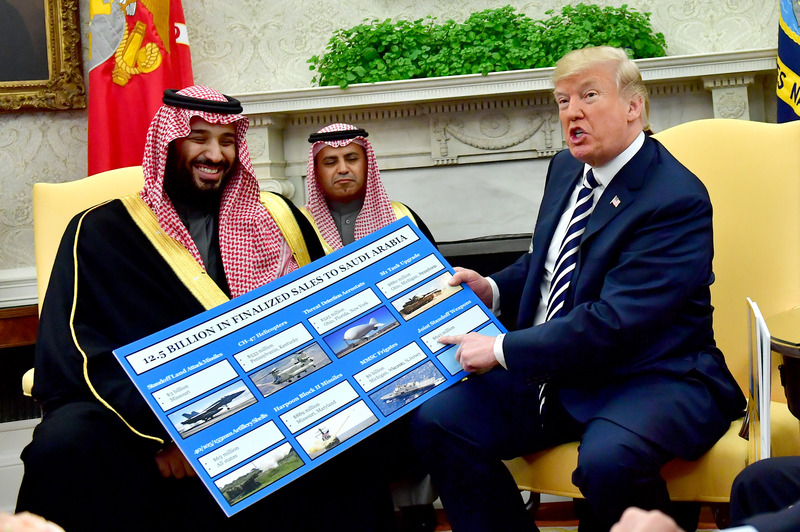 The Saudis were still planning to hold the conference that starts on Oct. 23 as of Friday, a conference spokesman told The WSJ. The country’s stocks took a hit Sunday as Khashoggi’s disappearance continued to dominate the news cycle. JPMorgan Chase’s Dimon was set to be a “featured speaker” at the so-called Davos in the Desert conference, according to The WSJ. JPMorgan Chase has “longstanding ties to Saudi Arabia and is advising it on deals,” according to The WSJ. Virgin Group founder and billionaire Richard Branson pulled out of the conference and suspended his largely tourism-related business ties with Saudi Arabia Friday, reported ABC News. 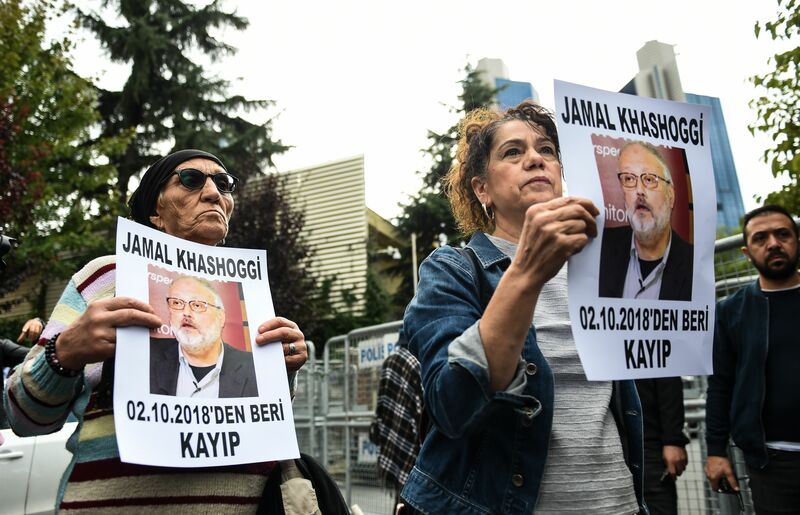 “What has reportedly happened in Turkey around the disappearance of journalist Jamal Khashoggi, if proved true, would clearly change the ability of any of us in the West to do business with the Saudi government,” Branson said in a statement, according to ABC News. Ford Chairman Bill Ford and Uber Chief Executive Dara Khosrowshahi will not attend, either.